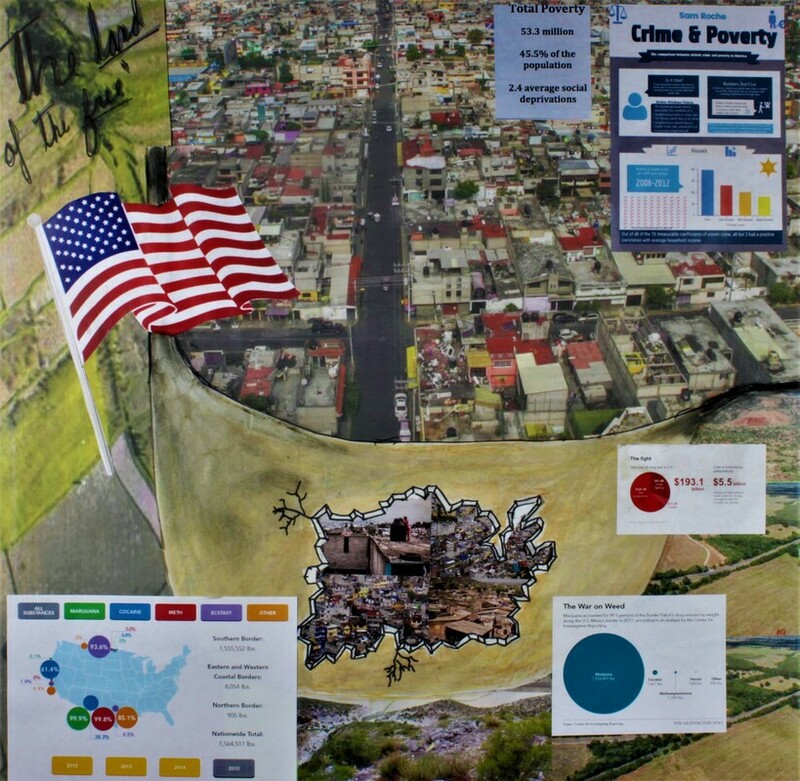 As border disputions impact the U.s and Mexico border, and the poverty striken areas experience a loss in technological and physical communications with each other, we as architects were challenged to create facility to connect the two unconnectable areas and consphate for the deprivation of a study and work oriented area for locals. With-in the Verb Studies exercises, we were questioned as students on different ways we can use a verb to physically altar an object into a new form or identity and identify how those forms can be useful. 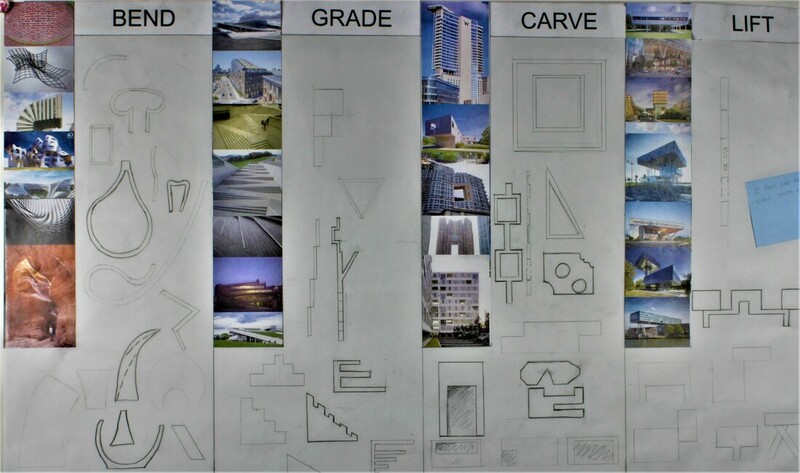 In order to develop a sustainable piece of architecture that will be physically separated, I decided to approach the architecture by establishing and assessing the issues at hand and all the potential solutions that could be optimized among the U.s and Mexico borderlands.